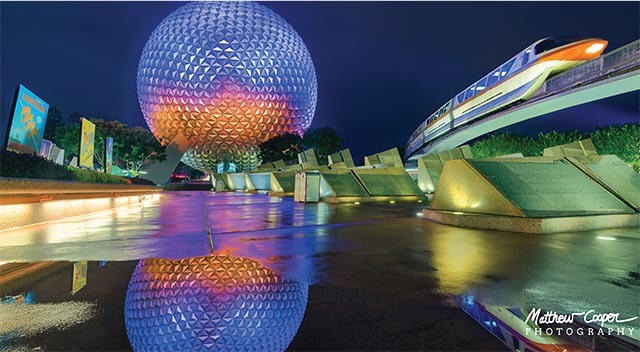 “Neither rain, or sleet, or snow or dread of night…” will keep us from GOING TO WALT DISNEY WORLD! But it is kind of nice to know what the weather will be like. That’s why this month we are looking at Weather at WDW. Will it be hot or cold? Will it rain? What should we do if…? The weather in Florida can be unpredictable. How do you deal with that? 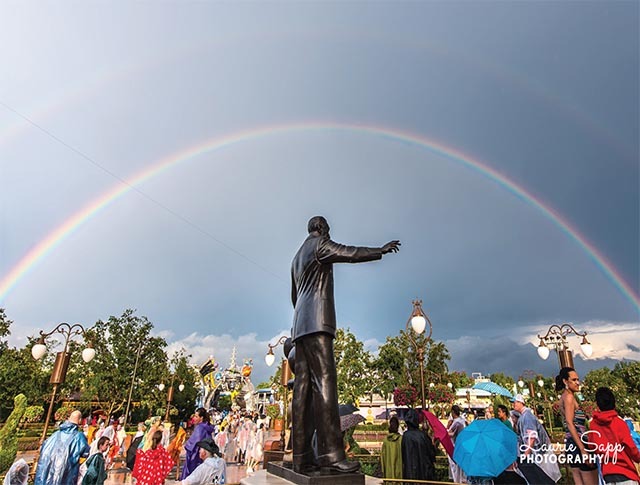 We start out with some tips for dealing with the weather at WDW. Next we look at hurricanes. After the last couple of years it’s natural to think about hurricanes at WDW. What do you do if it happens while you are there? How often does a hurricane hit Orlando? Check out the answers. What should you pack for your trip? We have a rundown on things you should pack for each month of the year. 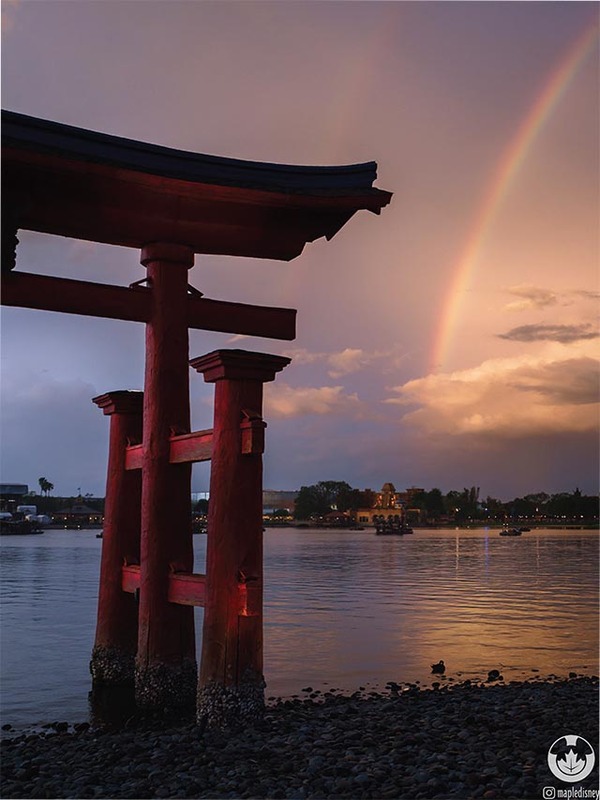 If you are a first time visitor there are a lot of things you should know about the Weather at WDW and we have you covered. 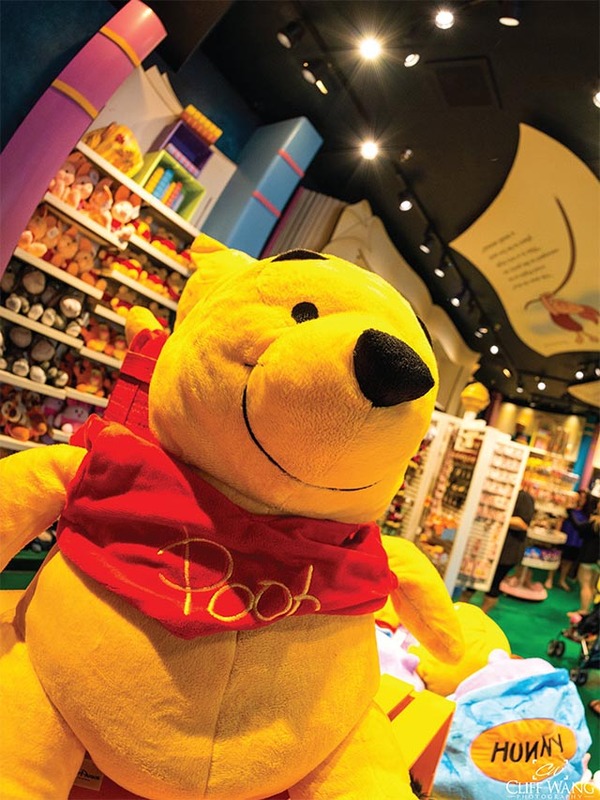 Then comes some common sense tips for dealing with the heat, cold and rain, the weather at WDW. 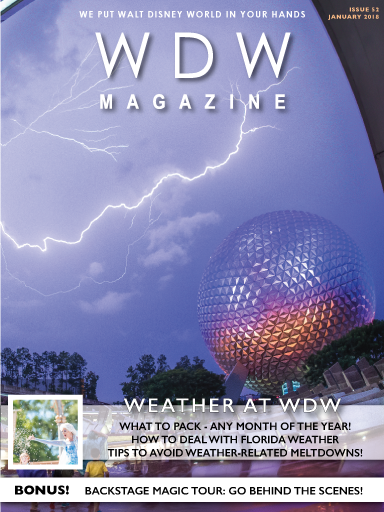 In our WDW Family section this month we look at how to avoid weather related meltdowns, how to make Jumbo Chocolate Chip Cookies and Wally D is back with his usual mischief. We also look at the Disney Tsum Tsum app and have our regular coloring pages, games and the poll of the month. This month wraps up with a whole bunch of cool stuff. 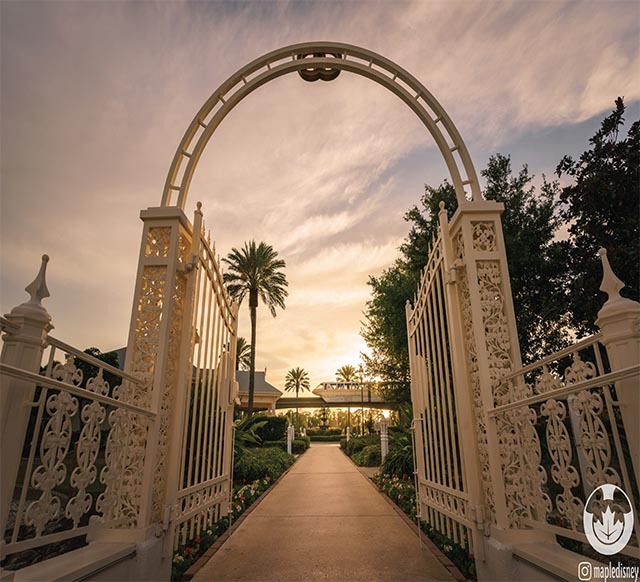 It kicks off with a look at The News from WDW, some fun facts about weddings at Walt Disney World, and some news from other Disney properties. Oh and we have a whole bunch more like a review of the Back Stage Magic Tour, a peek at The Last Jedi at WDW and some pictures of some of the small details around the parks. It’s a great issue. Enjoy!